The New PTS Times Tables Practice Record Book, is now in stock. Every pupil in Years 2 - 4 will need to practise tables regularly and record their progress to ensure they reach their full potential for the Tables Testing in 2019. These new workbooks are at an affordable price from just 48p each (40p ex-VAT), so they will probably work out cheaper than you trying to produce them in house once you take into account the labour and toner costs. And they come with a sturdy hard wearing cover to cope with travelling between Home and School. 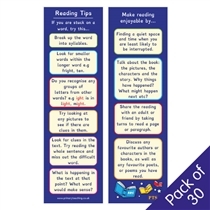 View Times Tables Reward Stickers here, and the full Times Tables range here.